Shown in Baritone, 6"x48" & 8"x48"
Stocked Size: 6 x 48 x 3/8" & 8 x 48 x 3/8"
*Meets or exceeds the ADA .60 COF testing recommendation for commercial use. & Finishing System. Pictures shown are representations ONLY. Sold in FULL BOX quantity ONLY. 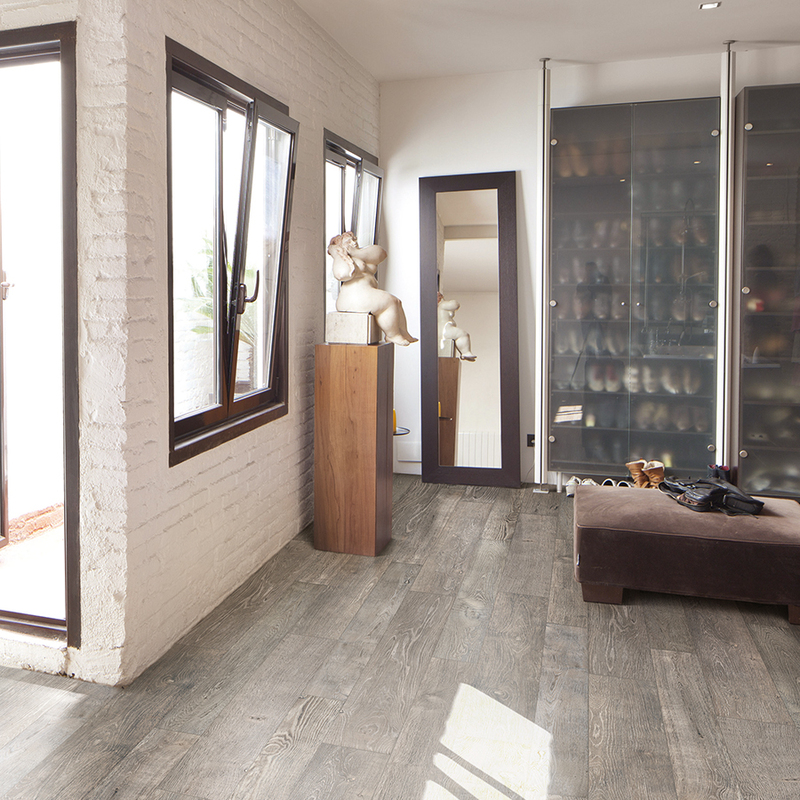 Viona Wood Porcelain is fine Italian porcelain tile that emulates European oak. It can be used for contemporary or traditional motifs. Durable and versatile, can be used for interior & exterior; vertical, horizontal and water applications. Sizes can be used independently or combined.